This is the 'inside' of the hat. 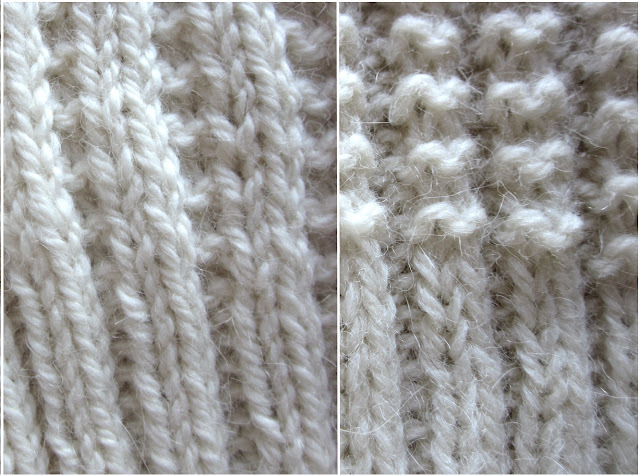 This is what the 'wrong' side of the work will look like. 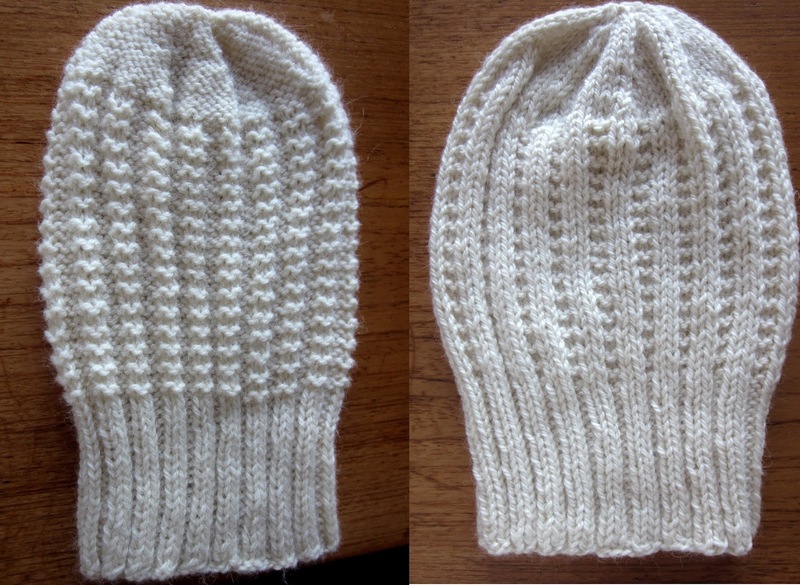 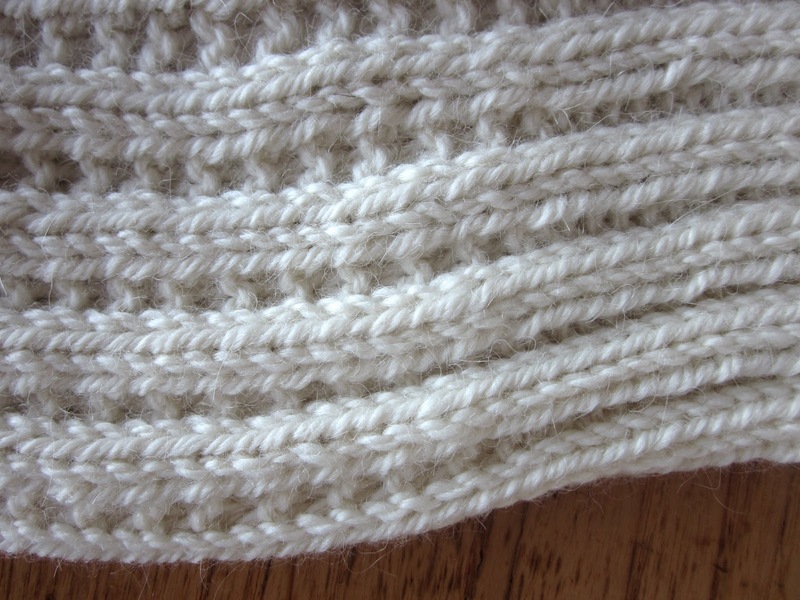 Fully reversible, this is the 'inside' of the finished hat (on the left) and the 'outside'.